Current Owner ~ Robert Austin, Jr. 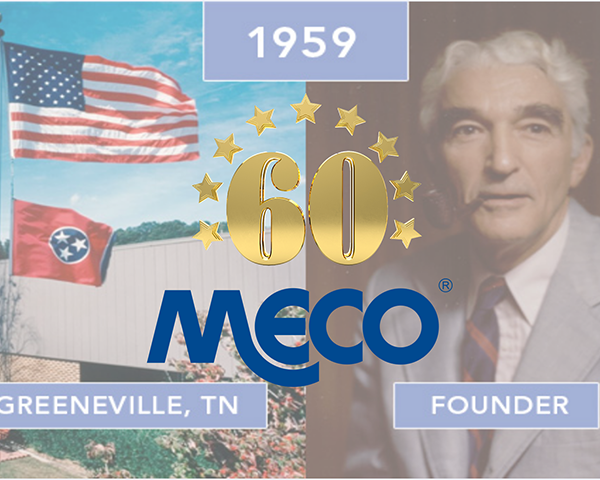 The year 2019 marks the anniversary of 60 years of manufacturing in Greeneville, TN, USA. Since 1959, Meco has been in the metal forming business servicing the Contract Manufacturing and Retail business sectors. The commitment to quality and customer service is the cornerstone of our success. Thanks to our customers, community and employees that allow us to continue the family’s vision of excellence. 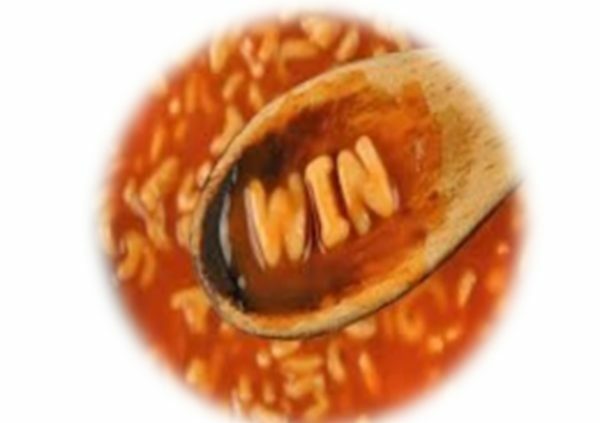 In the alphabet soup of standards and processes we build into our businesses, who wins? ISO-soandso, TS-16sumdangthing, CQI-this and CQI-that, the list is endless. Today’s manufacturers spend countless hours and billions of dollars creating, establishing, implementing, and verifying everything…good grief! All for what? To put a flag in front of their building, or a logo on the website? Why do we do this, pray tell? The effort to implement and continually monitor and upgrade is gargantuan. And we do this, why? Just so some Standards Organization can justify themselves, and then creep their way into every nook and cranny of our environment? Who wins? No really, who wins? Some may argue, Quality wins. Others would argue Manufacturing wins. Still others would point to the bottom line and say Profitability wins. 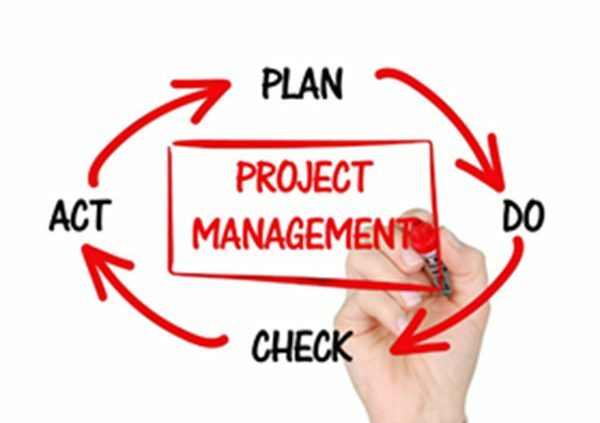 When a company lives and breathes the processes set forth by a good Quality Management System, the bottom line is, the Customer Wins. Having lived through the total transformation from a Tribal Knowledge Kingdom to a Well-Oiled Quality Management System, I’ve seen firsthand how the pain of implementing processes and changing cultures, from the C-suite to the manufacturing floor, pays huge dividends for the Customer. For some Customers, it’s an unseen force that delivers a Best-Value Proposition of Cost, Quality, Delivery, Response Time, and Flexibility almost effortlessly and seamlessly. For others, it delivers the same thing, but it’s also a system to be poked and prodded and improved-on in the front-end of a proposal, and then continually checked throughout a contract engagement. The results are always the same, the Customer Wins, and consequently, Everyone Wins. Meco has been in the Contract Manufacturing business since 1959, and our evolution as a certified ISO-9001:2015 company has been a stunning work in progress. And as we pause, just briefly, to admire our evolution, we realize our journey has not been in vain, but has contributed to every departmental function in our business, and most importantly to every one of our valued customers. In 2019, our journey continues, and as you bring a project to Meco, be ready to be engaged, not only with our skilled staff, but also with our Quality Management System and subsequent processes, ensuring from Proposal to Run-at-Rate, Meco will be delivering Customer Satisfaction every step of the way. 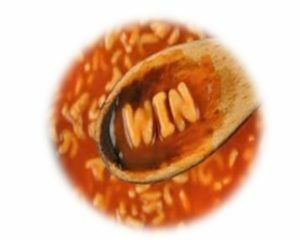 https://mecocorp.com/wp-content/uploads/2019/01/alphasoup.jpg 480 600 Whitney Winter https://mecocorp.com/wp-content/uploads/2018/03/meco-logo.png Whitney Winter2019-01-02 08:04:142019-01-02 08:05:16Processes, Smocesses! Who needs’em? Let’s face it, whether you’re in Purchasing, Quality Assurance, Compliance, or Engineering, there is never enough time in the day. Before the morning coffee cup is empty, your plans for the day have already changed, if they haven’t been totally blown out the water. In today’s world, to be globally competitive, American manufacturers start Projects lean, and push to run leaner. In this environment, with a tip-of-the-hat to the Steve Miller Band; “Time keeps on slippin’, slippin’, slippin’ into the future”. But, strangely enough, time is not the most crucial component in the success of a Project…I know, that’s just about blasphemy to most of us. Granted, Time Management is important, but Task Management reigns as the cornerstone of competency and efficiency. With clear, concise, real-time, and transparent Task Management you just may get back some of your precious time. 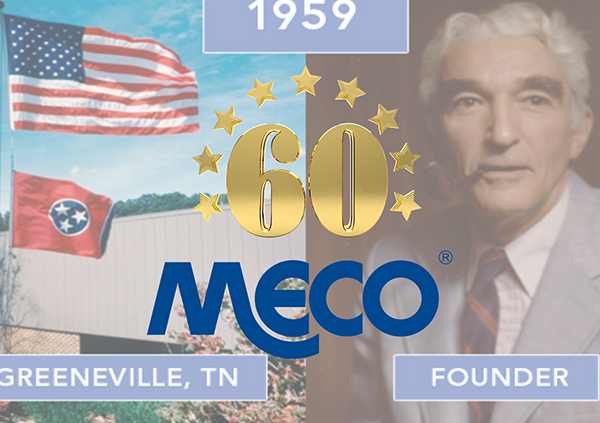 Meco has been in the Contract Manufacturing business since 1959, and as the guy on TV says; “We know a thing or two because we’ve seen a thing or two.”. So, when you bring a project to Meco, be ready to be engaged with our teams…all at once, at any hour of the day, with complete transparency, and in real-time. From Proposal to Run-at-Rate, our complete on-boarding process is carried out in a secure, open forum where you’ll be invited to review, question, and connect with anyone on the project team at any time. So, save your post-it notes, and save a little time with Meco as your contract manufacturing partner.